Availability: Pre-order NOW for shipment Fall 2019. Please call 604-513-010 or 1-800-672-3413 to reserve. 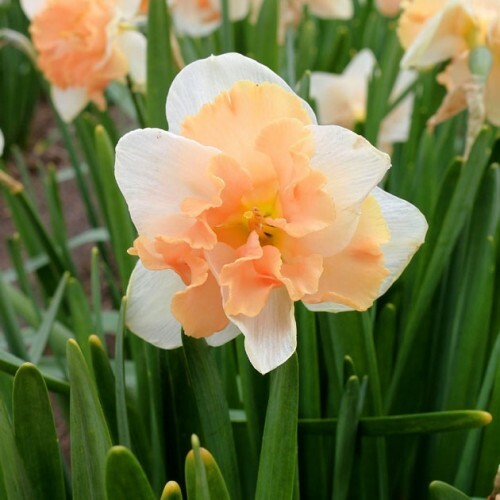 Located in the heart of the Fraser Valley, Bradner BC has become famous as the 'Daffodil Capital of Canada'. This year the Bradner Flower Show will be turning 91! 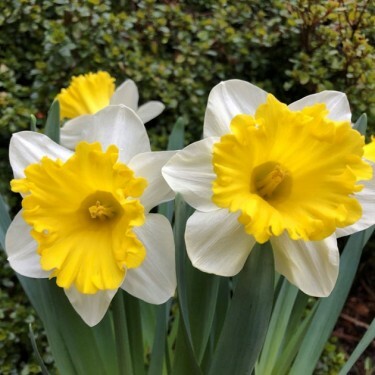 This delightful celebration of all things 'daffodil' was started in 1928 by area pioneer Fenwick Fatkin. It has now grown into a yearly event that attracts thousands of adoring daffodil fans. 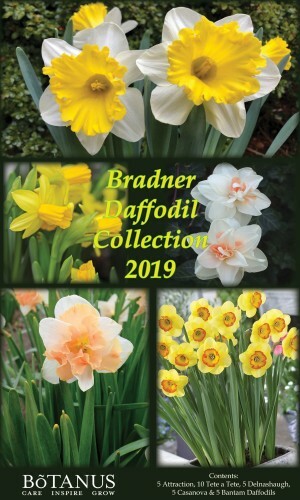 We're celebrating right along with Bradner and offering an exclusive collection of daffodils that reflect the show's spirit and enduring appeal. Attraction is a solid performer. 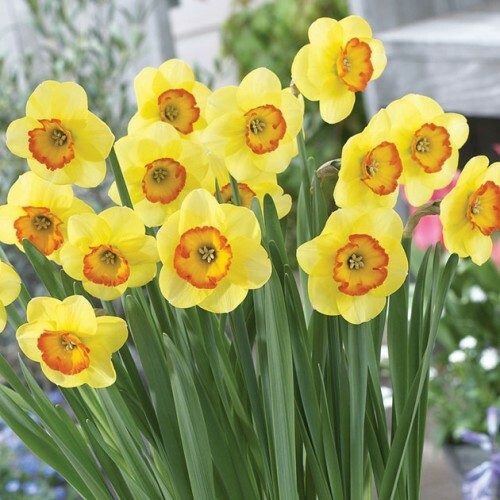 It’s vibrant blooms appear atop sturdy stems with a nice light scent. Perfect for containers! One of the earliest bloomers, Tete a Tete is as bright as the sun and just as welcome. Plant en masse in any spot where you need a punch of colour. This fully double variety is a real collectible with its snowy white and apricot-pink petals. This seductively beautiful daffodil is a real heart throb. 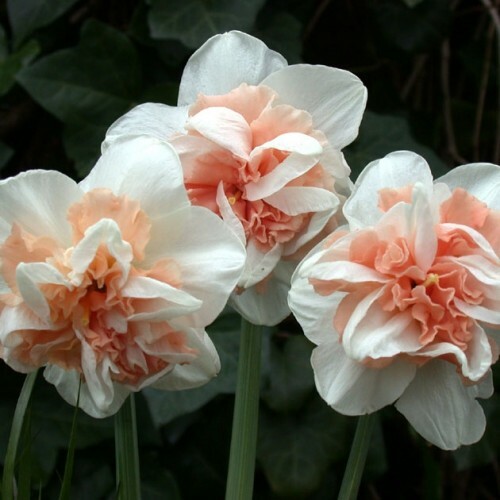 It’s frilly, apricot-coloured inner cup nestles gently against the soft white outer petals. Super sweet! 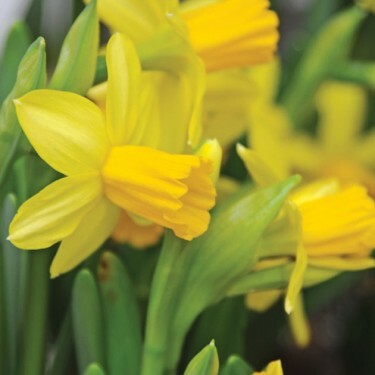 What a cheerful daffodil! The large, orange-rimmed cup gives it a whimsical look that will have you smiling in early spring.